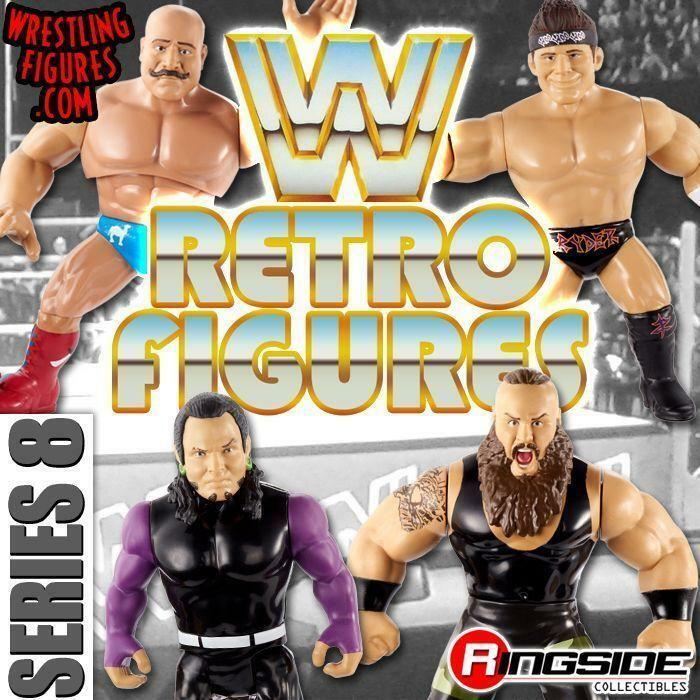 WrestlingFigs > Figure News Posts > WWE Pop Vinyls > NEW WWE POP VINYL RSC FIGURE INSIDER VIDEOS! 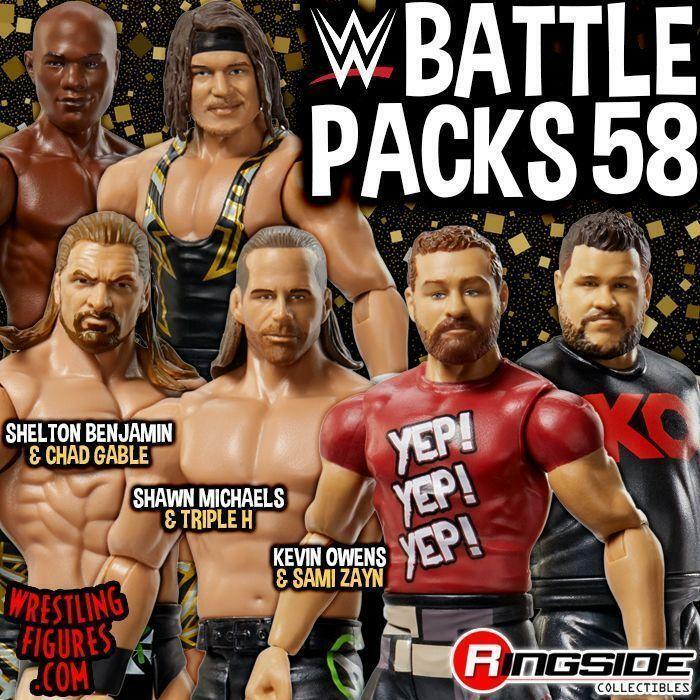 AJ STYLES, JERICHO, SASHA, FINN & MORE! 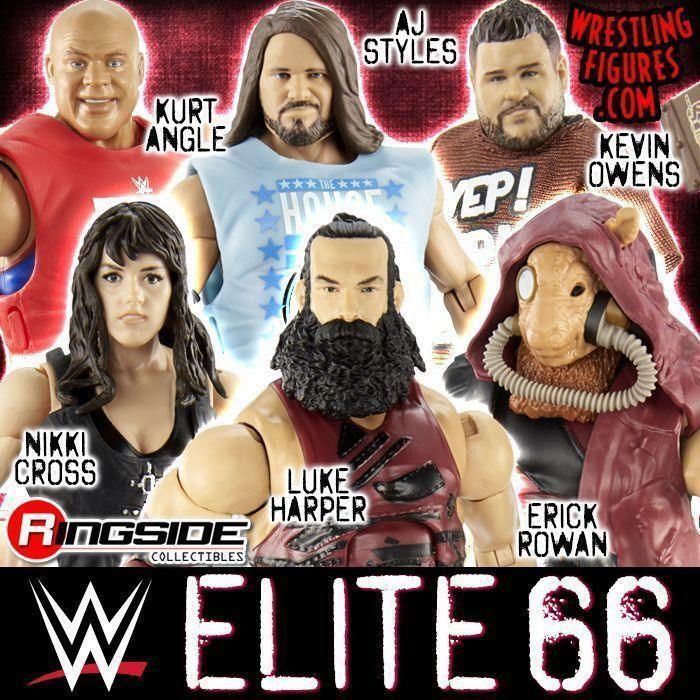 NEW WWE Pop Vinyl Toy Wrestling Figures by Funko have new Ringside Collectibles Figure Insider Videos! Finn Balor, Chris Jericho, Sasha Banks, Iron Sheik, Goldberg, AJ Styles, Mick Foley& Million Dollar Man!